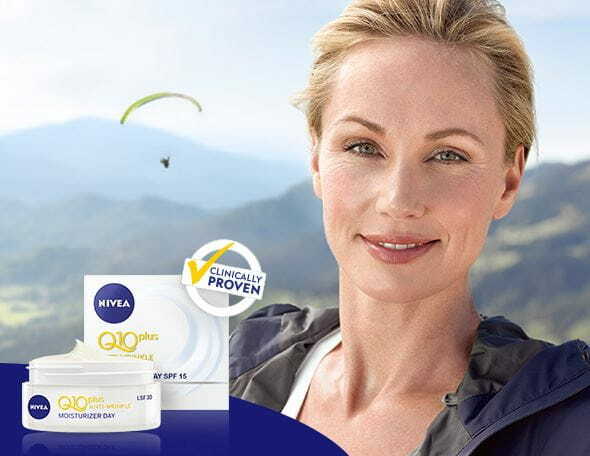 The most caring anti-perspirant from NIVEA, combining reliable 48-hour protection with ingredients of NIVEA Creme and its unique scent. NIVEA Protect & Care Anti-perspirant offers reliable 48-hour protection and at the same time cares for the delicate underarm skin. The no alcohol formula has been especially developed with precious ingredients that are known for their caring properties. It is particularly mild, non-irritating and well tolerated by the delicate underarm skin. The fast-absorbing formula is non-sticky leaving the skin soft and comfortably dry. 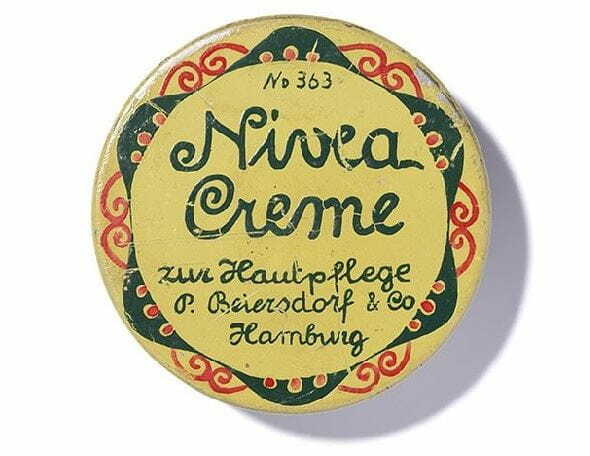 The unique NIVEA Creme fragrance ensures a feeling of freshness and care throughout the day. "Close/Open Cirections: Hold can 15 cm from the underarmand spray. Allow product to dry completely Danger: Extremely flammable aerosol. Pressurised container: May burst if heated. Keep away from heat, hot surfaces, sparks, open flames and other ignition sources. No smoking. Do not spray on an open flame or other ignition source. Do not pierce or burn, even after use. Protect from sunlight. Do not expose to temperatures exceeding 50°C. Give only empty bottle to recycling process. Use exclusively for the intended purpose. Do not spray into eyes. Do not apply to irritated or damaged skin. Keep out of reach of children"